The version that appears to be running on his Pixel 3 is the latest Magisk canary release, 17.3-e1a65276, which is a bit ahead of the current v17.2 (beta) and v17.1 (stable) releases. Previously it was confirmed that Magisk-patched Pixel boot images couldn't boot. Whatever issue was preventing older versions from booting seems to have been resolved by the developer within just a day of getting his hands on the phone. In a follow-up comment to his tweet announcing the success, topjohnwu remarked on the changes present in the Pixel 3, speculating that Google included them simply to prevent him from getting bored. Given his impressively quick turnaround, it doesn't seem to have been much of a challenge. As someone historically prone to root my phones, I'm certainly not complaining, but maybe next year Google can give topjohnwu a more difficult puzzle. In short order, v17.3 has been promoted to Magisk's beta channel. Pixel 3 owners won't need to worry about using the canary releases now — if that's something that bothered them. Magisk developer topjohnwu has also published a changelog which details a few of the particulars behind the Pixel 3-specific tweaks, as well as other patches and improvements that happened with this latest release. 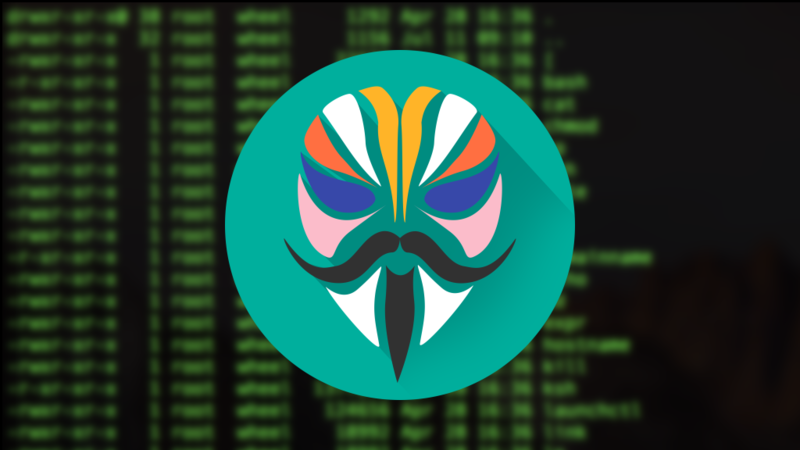 If you aren't familiar with the process of rooting via Magisk without a custom recovery, the folks at XDA have also put together a guide on how to install Magisk via a patched boot image. It's a bit more tedious than you might be used to, and it requires copying a boot image on and off the device to patch and subsequently flash it, but it's not actually a difficult process.